My suitcase with all the essentials and not much room for anything else. The layer rule is important if you’re a tourist and going between indoors and outdoors. 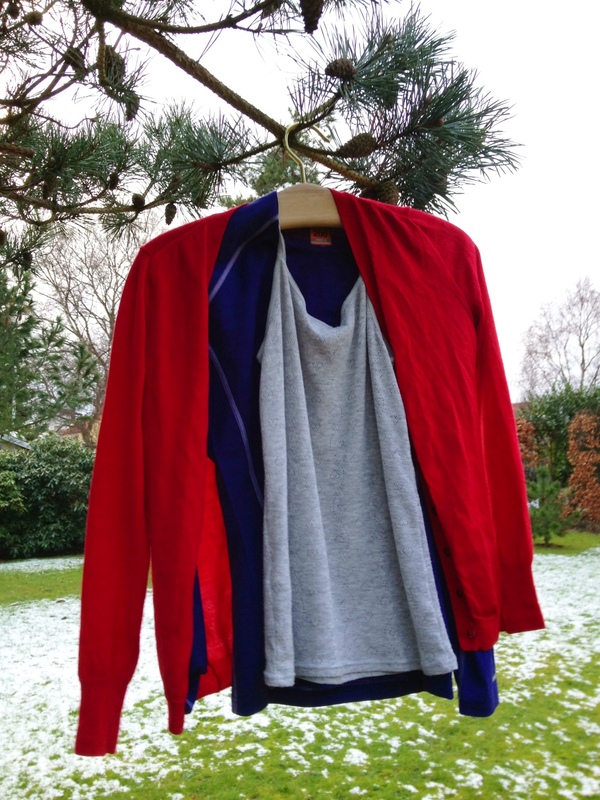 Layers keep you warm, but also give you the flexibility to adjust to the environment – it’s good to play with at least three layers, including a thermal base layer, a mid layer and a warm cardigan. Many swear by merino wool – it’s thin, not so itchy, and has incredible warmth to thickness ratio. 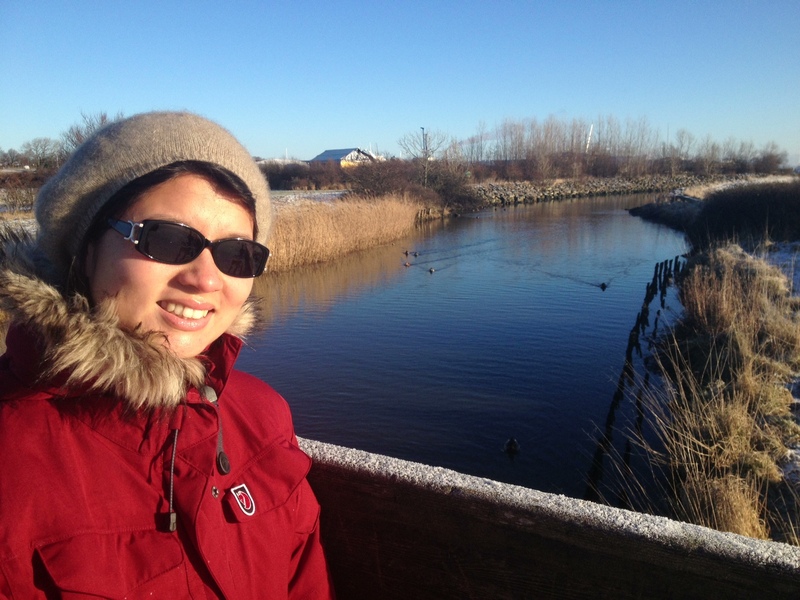 Damart and Ice Breaker are very warm and when on sale, are affordable. Add a thick jacket to these wool and thermal layers – and you’re set! Beanie, scarf and gloves. They will soon feel like a second skin! While it’s not quite Slip Slop Slap (Slip on a shirt, Slop on the 30+ sunscreen, Slap on a hat), it’s just as important to have these items on to protect you from the elements. Wool and leather are appropriate for most weather conditions, but consider your destination – would waterproof be more appropriate? 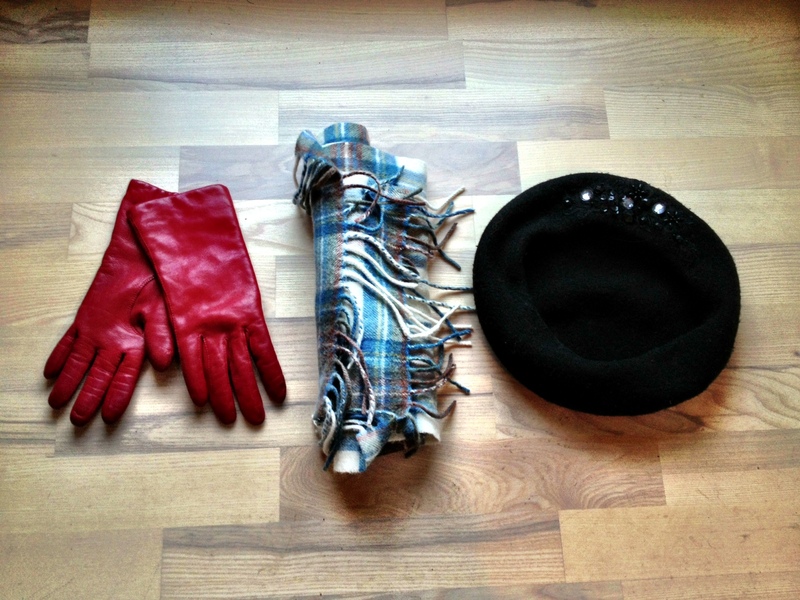 Gloves, beanie, scarf – you don’t want to walk out the door without these (trust me, I’ve forgotten before). One really warm, water and wind resistant jacket. It’s annoying to carry, but when you have the choice between looking good and not freezing, you’ll probably choose the latter. Don’t worry about bulk – this will be what you carry as hand luggage onto the plane. It’s nice enough to have a hood on this jacket too, to give extra protection to your neck and head. If your jacket is not waterproof, bring along a rain poncho or an umbrella. A warm jacket is essential. Try to find one that is wind and water resistant. 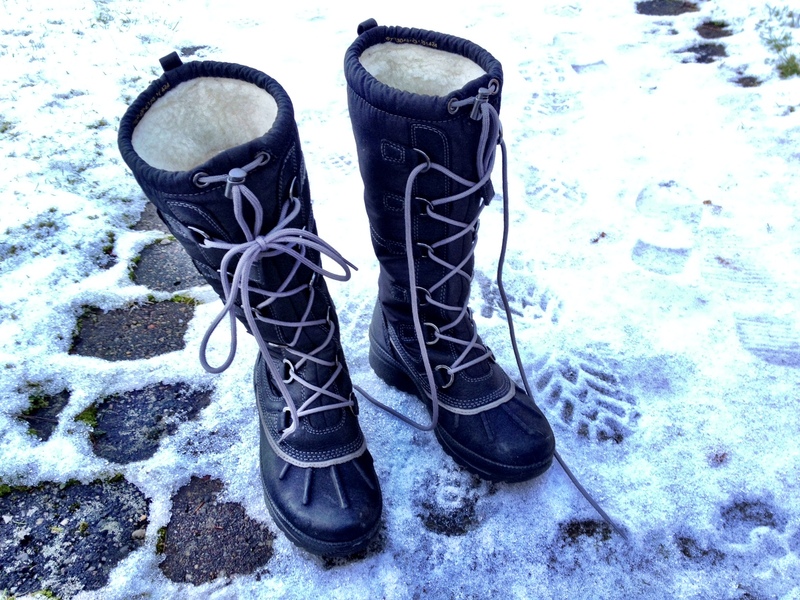 A pair of warm, waterproof boots with thick soles to keep your feet warm. You will find that normal boots bought in Sydney just aren’t good enough for a true snowy European winter. You can still get away with leather boots on most days if they have a decent sole with grip and you wear it with thick warm socks. Don’t forget to waterproof them! An alternative could be hiking shoes as they usually have good grip and thick soles. The last thing you want to worry about is slipping all the time on ice. Boots that are waterproof are useful. There’s fur inside these ones, but that can get too hot in warmer climates. A pair of thongs (or sandals). If you have limited space, you’ll forget about the heels and just bring one pair of practical footwear – the boots with thick soles. 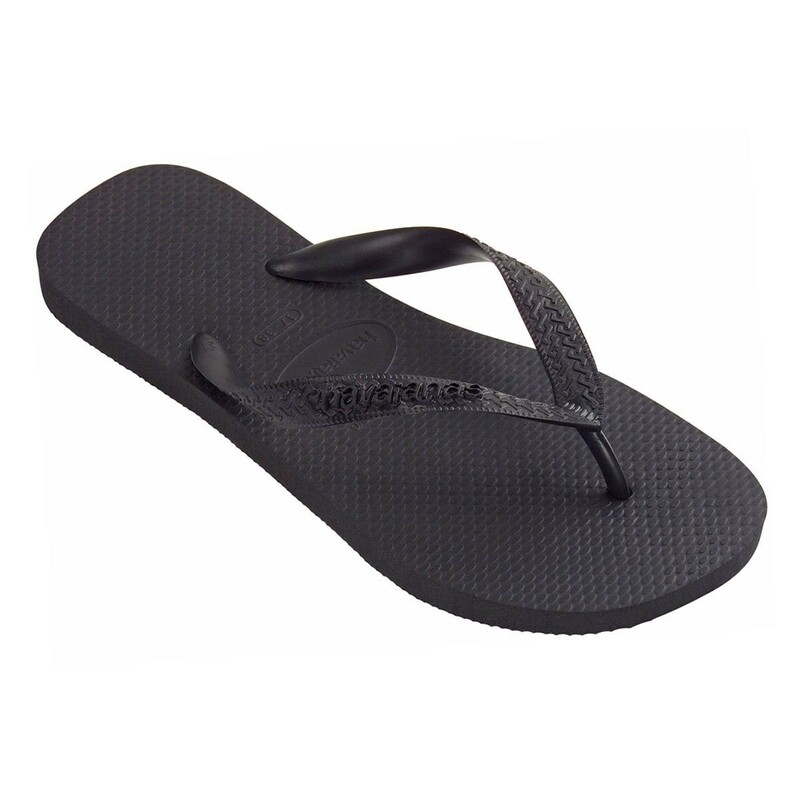 Thongs, however, are still useful enough to have and so light that they don’t affect your luggage space. Useful for inside, and if you’ve only got one other pair of shoes. 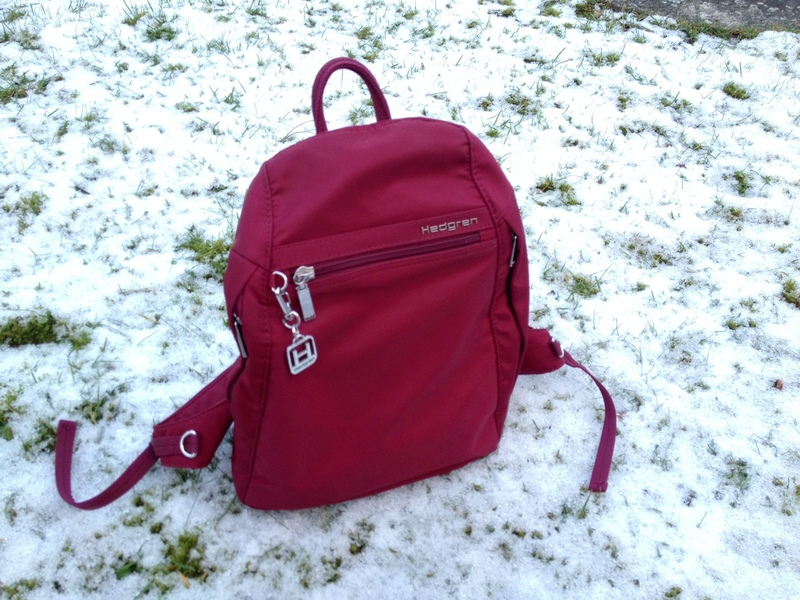 A waterproof or water resistant backpack. If it rains, it’s good to have a bag that doesn’t get drenched completely. At the very least, bring along a pouch that is waterproof to keep your valuables safe. Try Hedgren for functionally well thought out but also aesthetically beautiful products. This is a Hedgren bag that’s waterproof. I love it for its practicality – it also opens its main compartment from the back so it’s thief-proof. 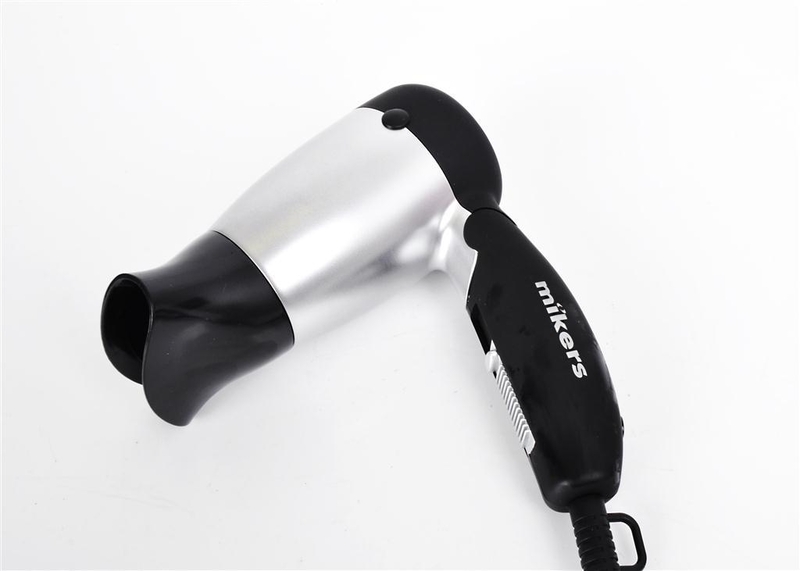 A travel hair dryer. If you’re a girl or guy with any decent amount of hair, the hair dryer will be your best friend. Even if you rarely use one at home, you will find that warm dry hair is a blessing in the cold. Check that your accommodation offers this facility before using up the space in your luggage, however. Check if there’s a hair dryer where you’re staying. Otherwise, bring one to avoid head freeze! Moisturising cream. Your skin is going to become drier more quickly with the cold and windy weather. Buy a cream that contains more moisture than you usually would. For example, if you usually use cream for normal skin, try cream for dry skin on the trip. Your skin will thank you for this extra comfort. 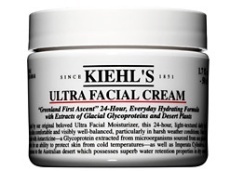 If you are going to extremely harsh conditions or skiing, it’s worth investing in a specialised facial cream that won’t dry you out when you go outside – Kiel’s ultra facial cream is for harsh weather conditions and retains moisture. You could also probably get something much cheaper at your local pharmacy. Balm or ointment for dry noses and chapped lips. Raw noses, chapped lips, dryness underneath the eyes. You’ll find that you’ll need relief for the parts of your face which are most exposed to the elements. 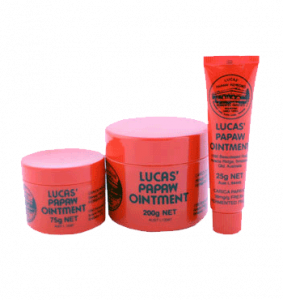 Try Elizabeth Arden’s Eight Hour Cream, or Lucas Paw Paw ointment for a cheap and cheerful choice. If you’ve met an Aussie before, chances are they go on and on about this balm. 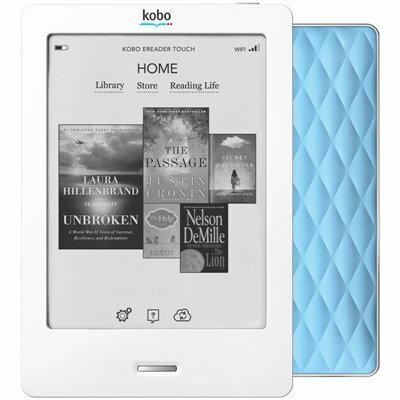 A good book – or an ebook reader. There will be times when you want to snuggle up to a fireplace and stay in the warmth. Access to good books is always useful, and if you’re travelling alone, can be a friendly companion when at a cafe. 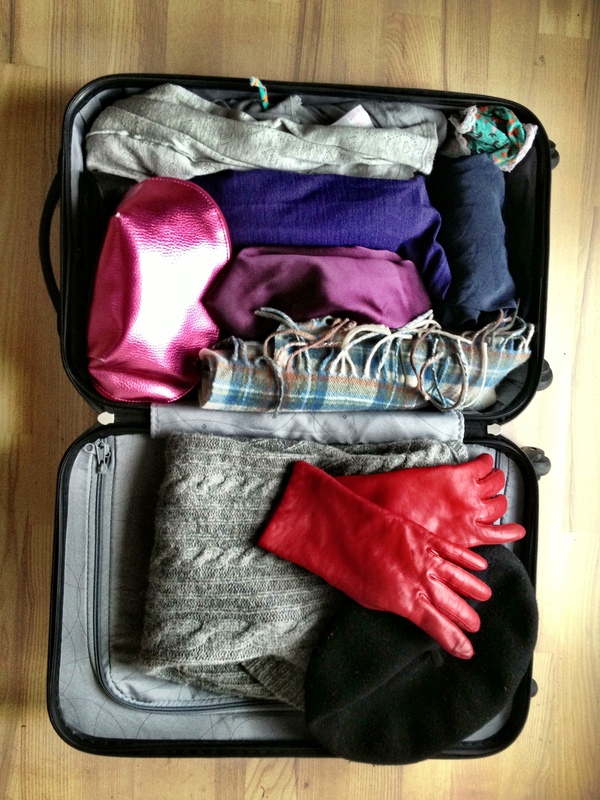 So here’s my pick of things you should bring along when traveling in the winter. Do you have other recommendations to share? Please let me know either here or at thefourthcontinent@gmail.com. PS This video is hilarious! In point 4 you wrote, “… the choice between looking good and freezing, you’ll probably choose the latter.” I hope you meant “not freezing”, or you’re more of a fashionista than is healthy on Greenland! Good tips. I’m a huge fan of Icebreaker.